The new joint venture will be based in the U.S.; however, the new company’s name and future headquarters have yet to be announced. Chicago-based, Boeing Company and Safran S.A. of Paris are forming a joint venture to design, build, and service aircraft secondary power systems, otherwise known as auxiliary power units (APUs). The two prominent companies recently received regulatory approvals and named Etienne Boisseau as Chief Executive Officer for the joint venture. APUs are turbine engines that provide pneumatic and shaft power to start an aircraft’s main propulsion engines. They also provide electrical and hydraulic power for critical and secondary aircraft systems while the aircraft is on the ground and in flight. Beyond co-developing APU products, the agreement establishes a partnership between two of the world’s leading aerospace companies to expanded service capabilities to benefit customers and industry. Safran is an international corporation that focuses on aircraft propulsion and equipment, space, and defense markets. 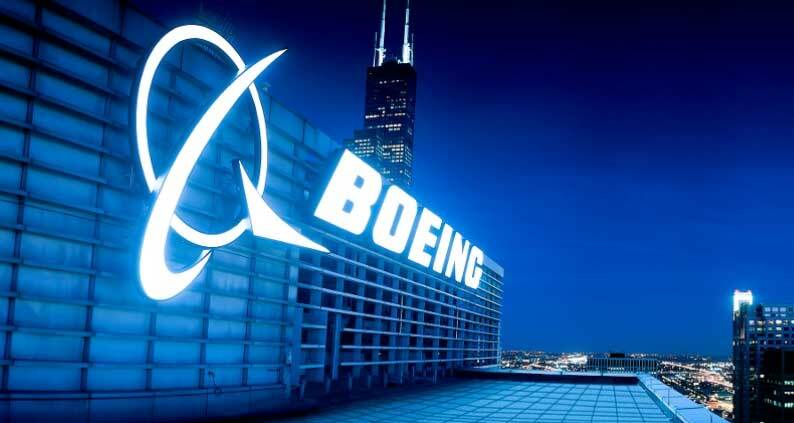 Boeing is the world’s largest aerospace company and leading manufacturer of commercial airplanes and defense, space, and security systems. Both companies have a 50-percent stake in the joint venture. The joint venture combines Boeing’s customer and airplane knowledge and Safran’s complex propulsion system design and production experience. As far as competition, Honeywell will be the new joint venture’s largest rival. Honeywell, which developed the first auxiliary power system in the mid-1940s, is the largest gas turbine APU producer, with more than 36,000 APUs currently in service.